Comfortable walking shoes are suggested for this tour. Currently the Manarola Love Path is closed. 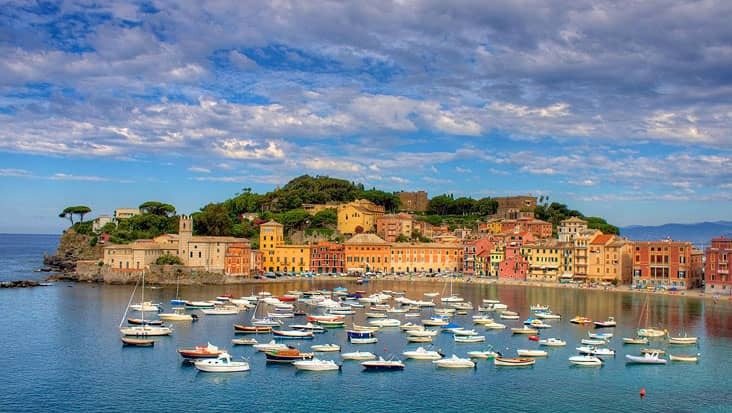 Available: Everyday of the year • Your English-speaking driver will not enter sites with you or join you in Monterosso and Vernazza, but will give running commentaries of what you are seeing during the driving time and make sure you have enough time to visit each site. • The price of this tour does not include ferry tickets. A boat tour (one-way) is 22€ per person. 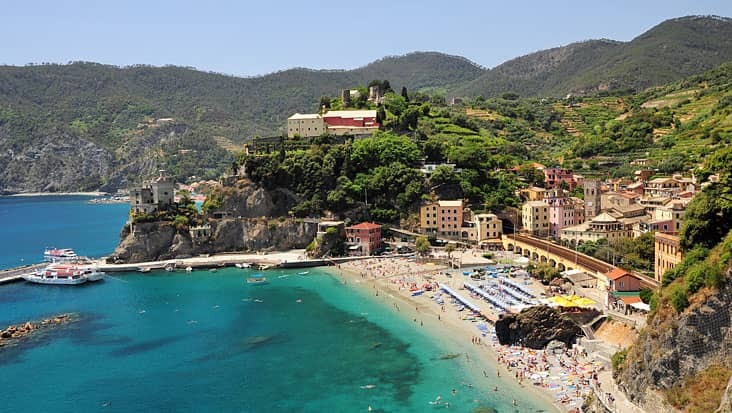 Your driver will assist you in acquiring these tickets and guide you on how to best meet him in Monterosso. 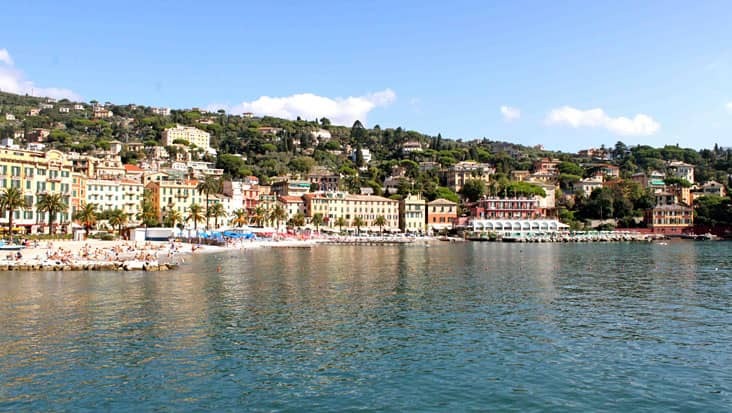 • The conditions and availability of certain features are ever-changing in the Cinque Terre; we reserve the right to modify the itinerary to give you the most satisfying visit with respect to the situation on the day of your visit. 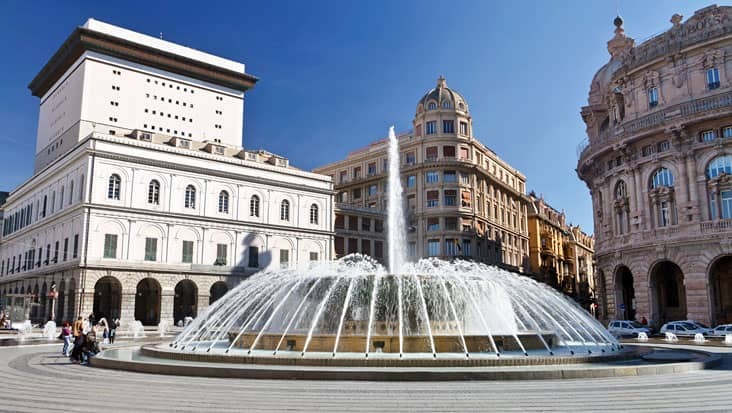 • Changes in local ordinances (particularly with respect to where we can enter with the vehicle and park) may also make it necessary to alter your itinerary. If you prefer a hand in hand service you might opt to get a guide for the day, which we strongly recommend. 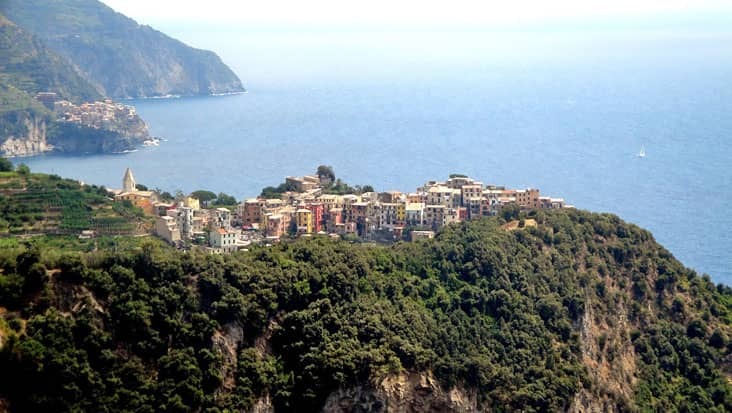 The guide will meet you at the Cinque Terre and will be with you for about 6 hrs to show you the sites that the driver is not allowed to.